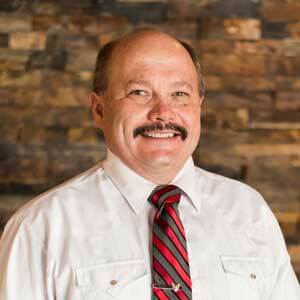 With three decades of experience, Jeff Lerwill knows the real estate market in East Idaho like no other. Whether you are looking to sell a home, farm and ranch, or commercial property, you will benefit from the depth and breadth of his experience. When you work with Jeff, you get a no-nonsense, accurate market analysis of your home or property, and seasoned recommendations on how to sell quickly at the right price for current market values. He will shoot straight with you and loves putting a deal together. Where others might give up, Jeff is very creative in finding solutions and making the deal happen. Jeff has bought and sold a lot of his own properties over the years so he practices what he preaches. Born and raised in Southeast Idaho, Jeff naturally loves the outdoors and is passing on that love to his three boys. In addition to his responsibilities as a principle at Countrywide Properties, he owns and operates Rocky Mountain Elk Ranch in Sugar City and Newdale with his wife Alana. 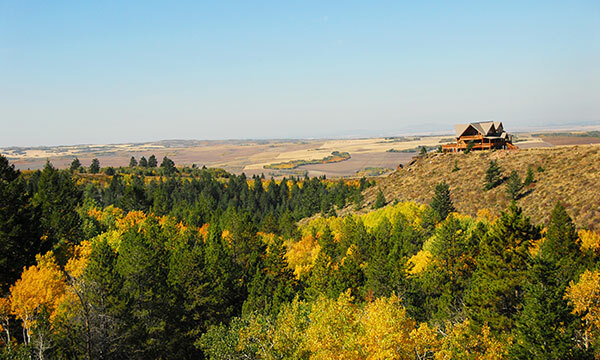 Hunters and wildlife enthusiasts from around the world visit Rocky Mountain Elk Ranch to enjoy the beautiful lodge, elk, buffalo, sheep, and other attractions nestled in the rugged mountains of East Idaho. His real estate and ranch operations are top notch and reflect his dedication to getting things done right and ensuring his clients have the best experience available. The home value form below will provide Jeff with the information he needs to help you move forward on selling your property. Once he receives your information he will call to discuss your needs in detail.